We invite youth in grades 6 to 12 to join us for a fun Carnival themed afternoon hosted at St. Matthew Episcopal Church in Tacoma! 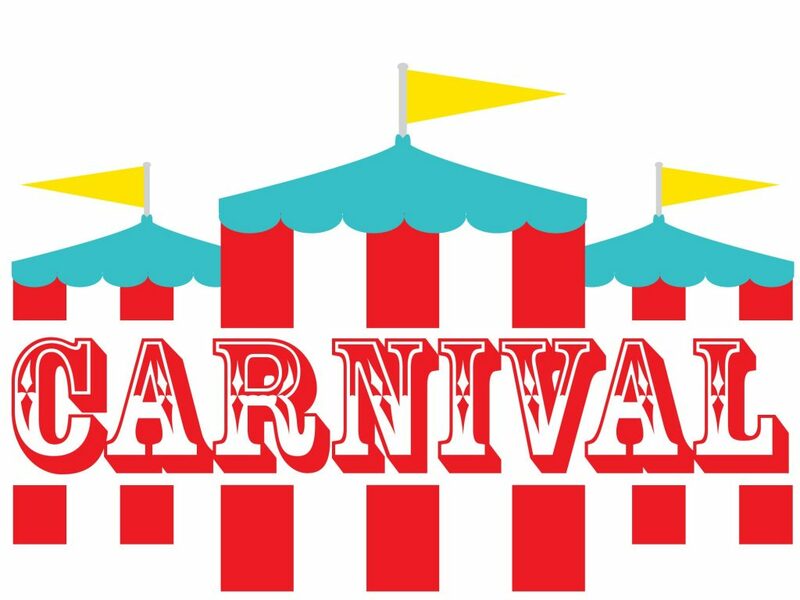 Episcopal Youth groups in South King County and Pierce will join us for an afternoon of fellowship, games and even carnival themed snacks. This event is FREE. Youth are welcome to bring friends. This event will be from 1:00-4:00pm. 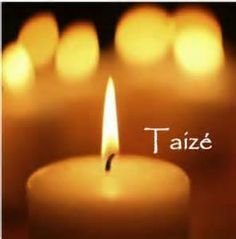 A Taizé Service will be held on Sunday, April 28, 2019 at 7 p.m. at St. Alban’s, Edmonds. Experience this contemporary form of worship with easy-to-sing, repetitive musical chants, scripture, prayers, silence and a music meditation in the sanctuary filled with candlelight. The peaceful, contemplative nature of Taizé worship style has attracted millions from all over the world. Everyone is welcome. Refreshments will be served following this service. The Arts at Saint Mark’s presents this last concert of the 2018-19 Music Series! 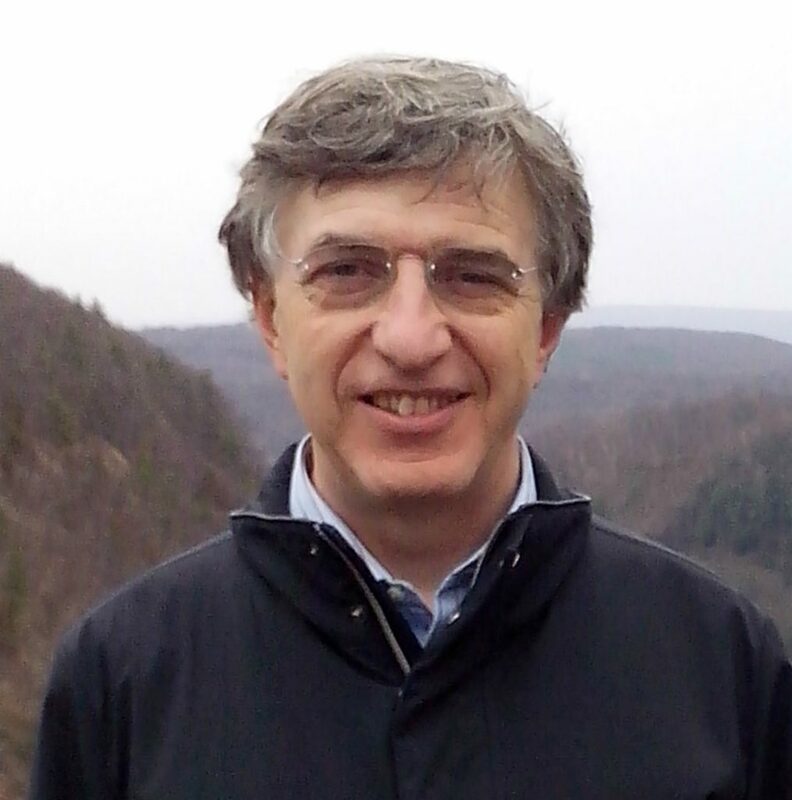 Edoardo Bellotti is an organist renowned for his insightful and energetic performances of baroque music. Through an all-Bach program, audiences will experience how Bellotti blends “historical research and creativity…into a charming performance” (Corriere della Sera, Italy). A reception in the nave will follow this performance. Class members will leave with an “In Case of an Emergency” booklet they will fill out themselves. 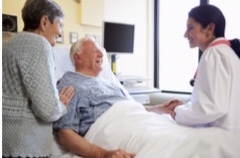 You will be guided and learn how to organize your personal information and records to keep you and your loved ones informed if an emergency comes up. Must register for this class to ensure you get a notebook. The first 40 registrations receive a free notebook. All attendees after that must pay $15/notebook. more information and an application. 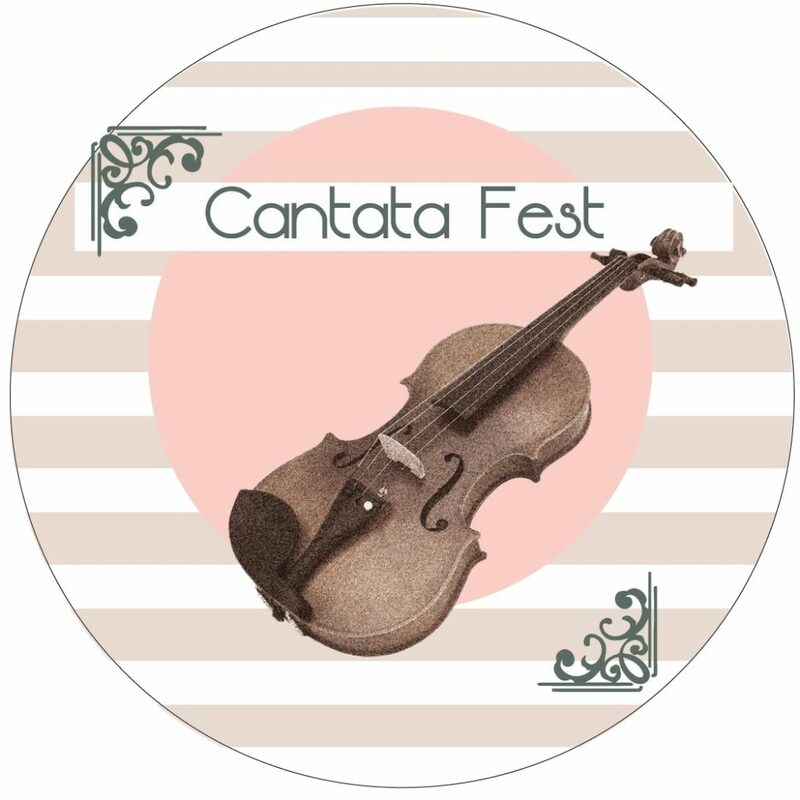 The Seattle Choral Company has invited members of the North Coast Chamber Orchestra and soprano soloist Rebekah Gilmore to join them for their June 1st “Cantata Fest.” The concert will follow the choral cantata form through three centuries of musical history with three enduring works: Cantata No. 4 “Christ lag in Todesbanden” (Christ lay in in the bonds of death) by Johann Sebastian Bach (1685-1750), Cantata “Wer nur den lieben Gott lässt walten” (He who allows dear God to rule him) by Felix Mendelssohn (1809-1847), and Cantata “Triptych” by Tarik O’Regan (b. 1978). 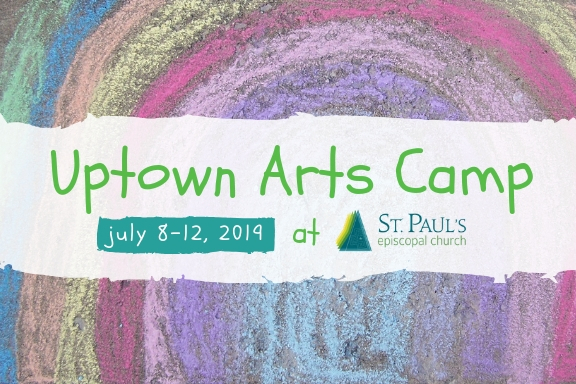 Weeklong arts camp for kids, 3-12 years. Guided by local professional artists, we will explore our artistic voices through visual and performance art. The children learn stories and tell their own stories in painting, ceramics, song, tie dye, theatre, and neighborhood walks. Do you have a high school plan that will make your child an attractive candidate for some serious financial assistance? Do you have a plan to research which colleges might be best suited to your child’s interests and abilities? St. Columba, Kent is host to a free monthly seminar for 7th-12th graders, and their parents, on how to understand the system of college admissions. Many of the 8th grade students who have attended in the past have benefited significantly. Most of the great scholarships, and substantial financial aid packages are awarded by many of the best colleges in the country to kids that they have known for several years. In some cases (more than it used to be) these financial awards are being made to 10th graders! Not just any 10thgraders, but 10th graders that the schools have known for some time. One student is attending MIT for only $256.00 per year, including transportation. One student is attending Rensselaer Polytechnical Institute, perhaps the foremost engineering school in America, with a credit of $70,000/yr to cover her total expenses. This is an excellent opportunity for our 8th and 9th graders and families to start planning for college NOW! Don’t make college a last minute decision. If you are interested in learning more about Scripture, about your faith, exploring ideas, and talking together through questions, EFM may be for you! Saint Margaret’s in Bellevue, WA will be offering two EFM (Education for Ministry) classes in the fall. Beginning Wednesday, September 5th, we will have a daytime group, meeting from 10:00 a.m. to 12:30 p.m. 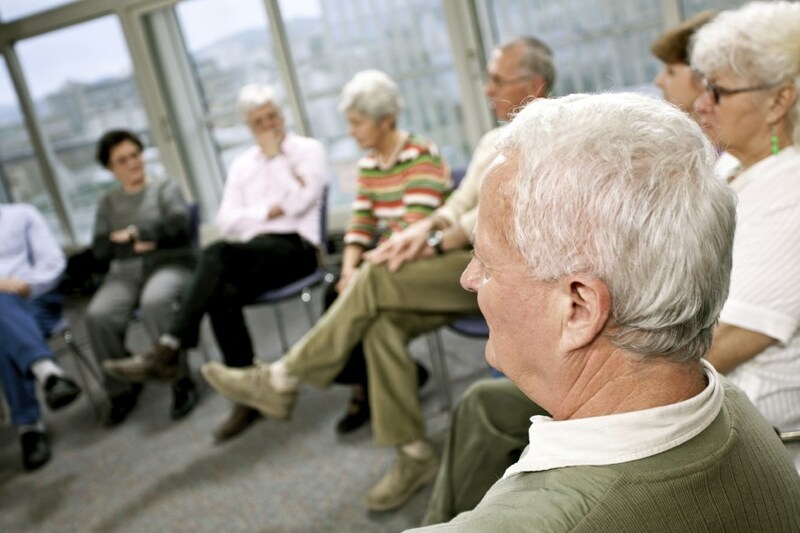 The evening group, meeting also on Wednesdays, will go from 6:30 p.m. to 9:00 p.m. If you have questions, or would like to enroll, please contact Sonja Lindberg below.